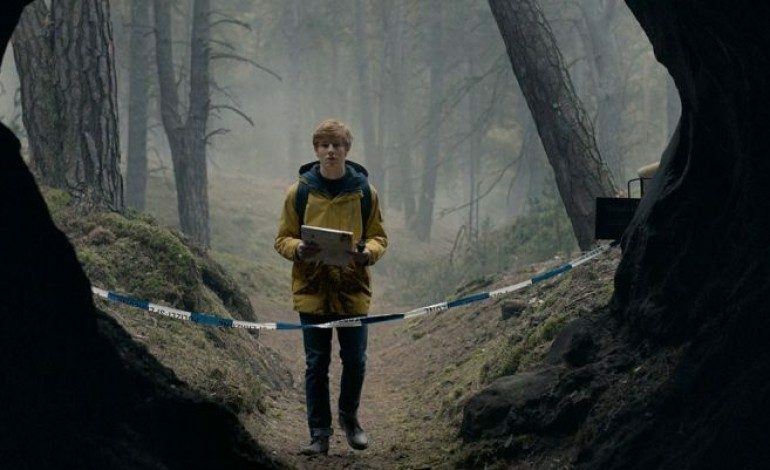 Netflix’s first German series Dark has been renewed for Season 2. Created by Baran bo Odar and Jantje Friese, Dark is set in present day Germany where the disappearance of two young children exposes the double lives and fractured relationships among four families. The mystery drama series first premiered at the 2017 Toronto International Film Festival and has been received well by audiences in Germany and in other countries including the U.S. 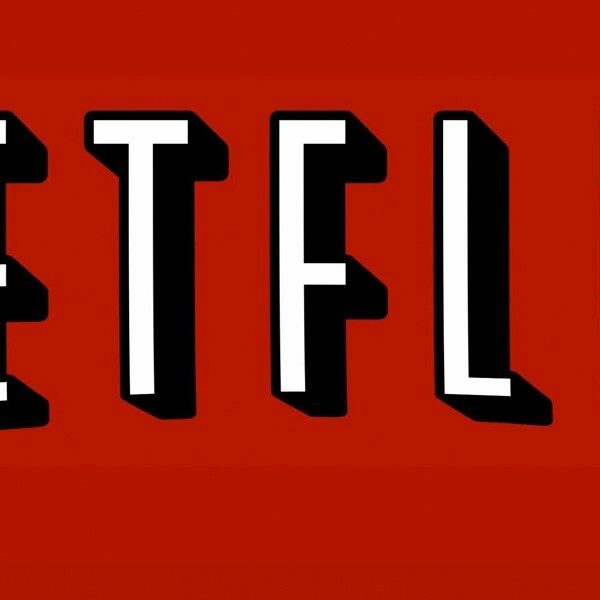 While a second season is on its way, Dark is currently streaming on Netflix.